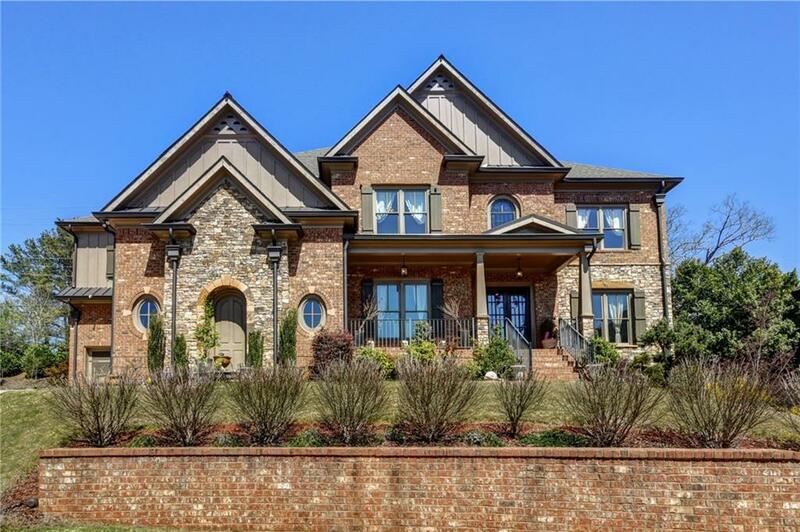 Stunning, stately brick home in a private Johns Creek community! Thoughtfully designed layout with well-appointed custom details throughout. 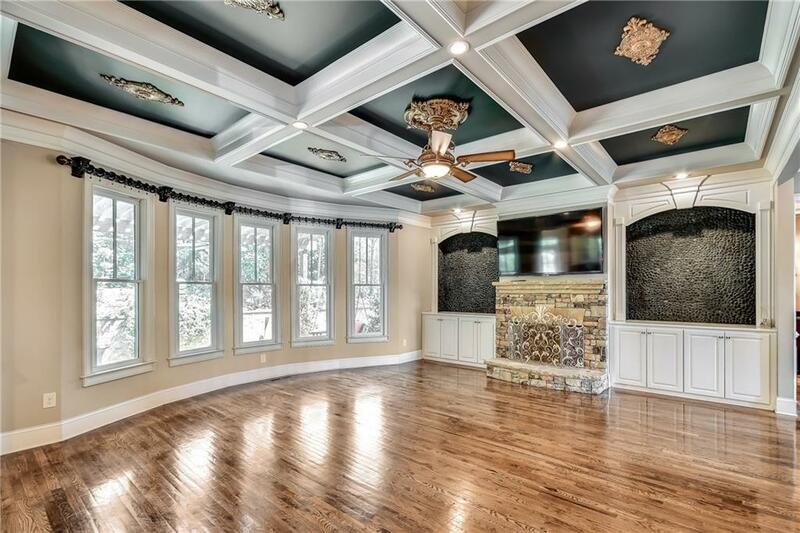 Oversized owners suite with cozy fireplace, lavish bath, and custom closet. 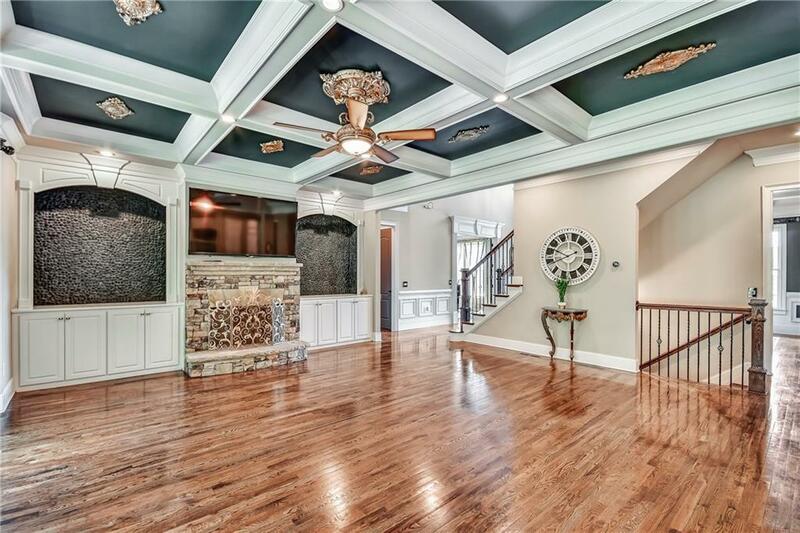 Full basement offers recreation area with wine cellar and media/theater room, plus full guest suite with private access. Stone walk out patio and garage parking for 3 cars. 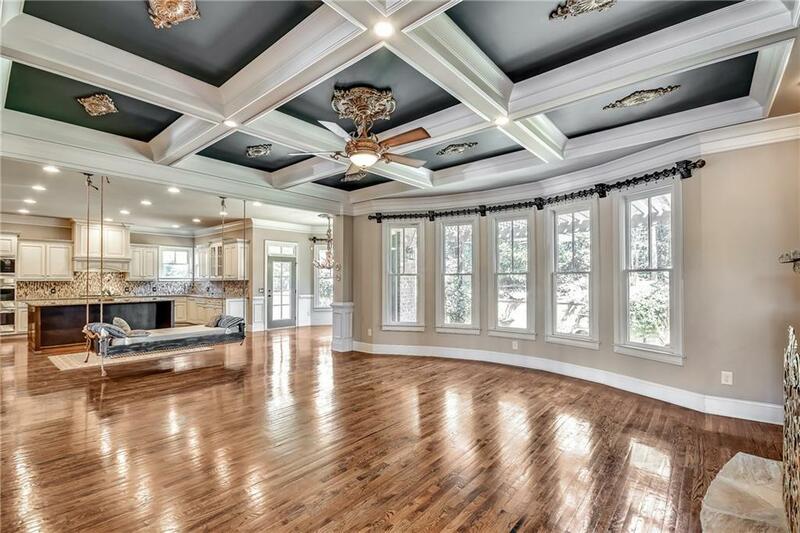 Winthrop Park is a quant community of 22 homes, offering tranquility within its gates and easy access to dining, shopping, recreation, and award-winning schools.